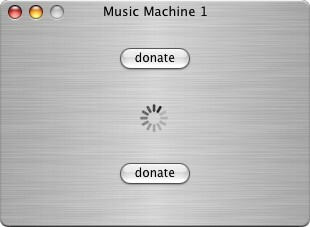 All the Music Machine software is freeware and is intended for private use only. It is not to be used in public or for commercial use without permission. then please click on the image below to make a donation (a minimum of 49p (£0.49)) via paypal.